I really wish this book existed before I had started. Then I wouldn't have had to go through all of those silly mistakes I made along the way. 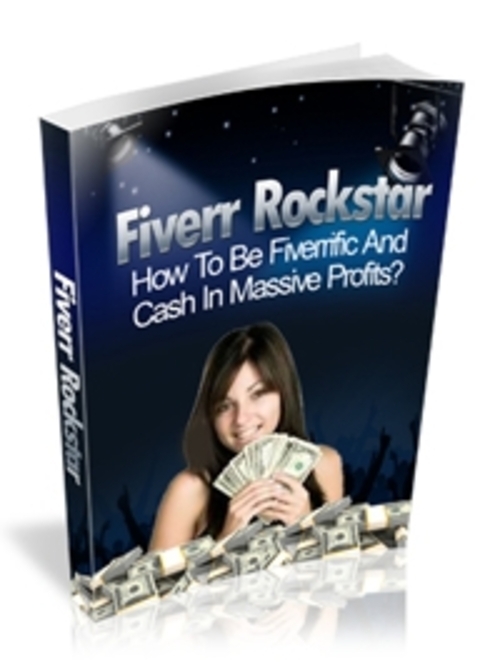 So, you're much more lucky than I because now you can skip those hardships and start your Fiverr business the right way!